Greg Block, the founder of First Step / Staffing for Good, believes that “ a steady and sustainable income is the only permanent, reliable path out of homelessness. ” That is why he founded his social enterprise, which is the largest non-profit, light industrial staffing agency in the United States. 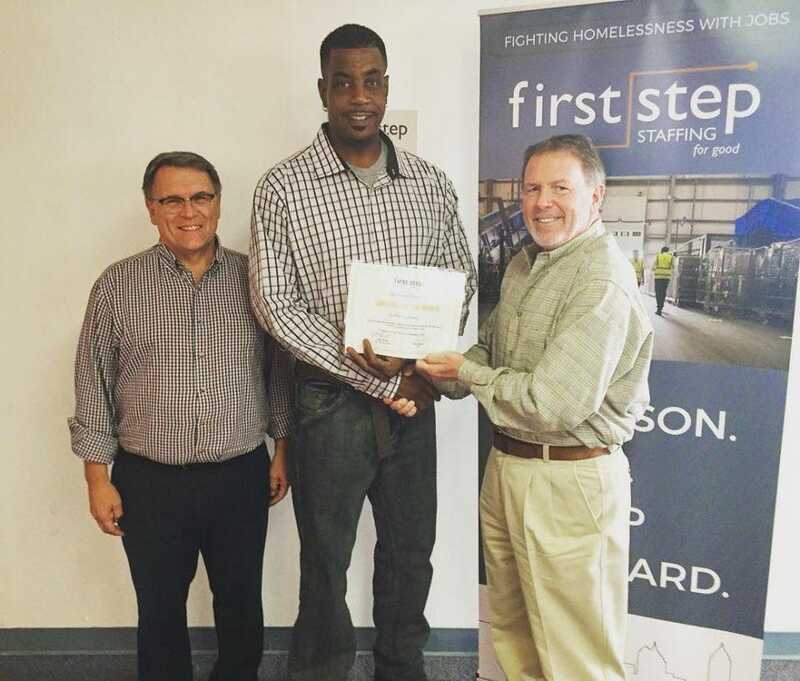 First Step seeks out employees that other staffing companies turn away in its commitment to fighting homelessness and poverty with jobs. In 2016, First Step employed over 2,100 individuals, mostly veterans, recovering addicts, and people who recently had been incarcerated. The non-profit offers not only access to job interviews, but also comprehensive job coaching, free work uniforms, and even rides to work. 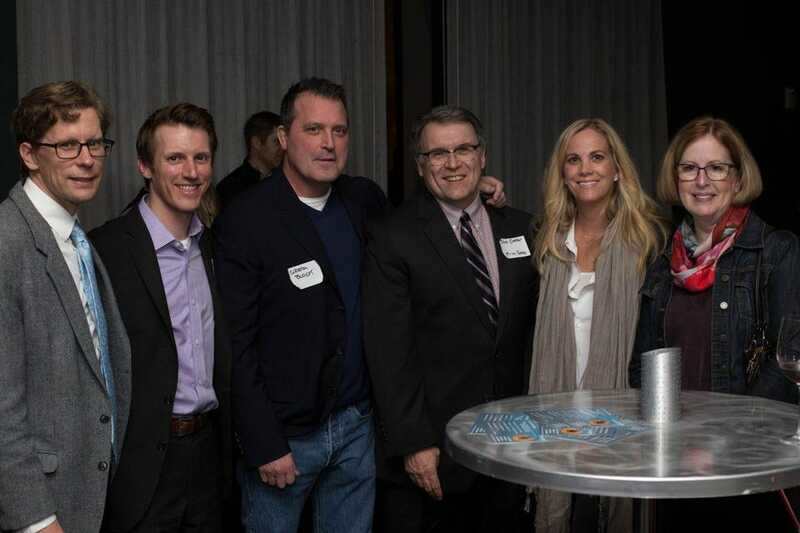 In December 2015, First Step raised $7.2M and acquired the fifth-largest for-profit staffing company in Atlanta. Yearly revenues skyrocketed from $2M in 2015 to over $22M last year. Currently, First Step is working to expand from Atlanta to another city or two. Stanley came to First Step after recently being released from incarceration. As a convicted felon with minimal work experience, he was plagued with many barriers to employment. Yet he also was determined, dedicated, and had a strong work ethic. 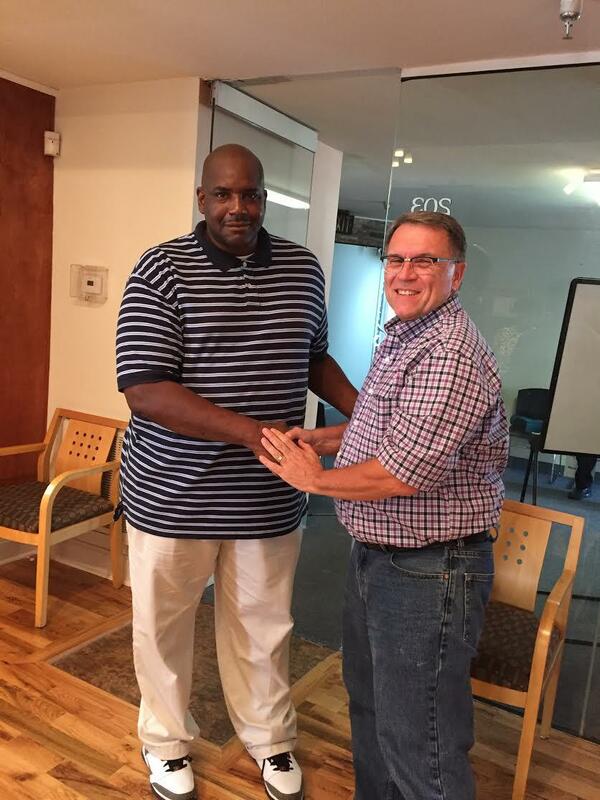 After just one month with a First Step client company, Stanley was offered a permanent position. Not only that, but he has since received a pay raise based on merit. Anthony wanted to find work that utilized his welding skills. Unfortunately, First Step did not have any positions available in this field. However, the non-profit’s coaching team discovered that Anthony had computer skills. He got a job offer from Apto Solutions making $12 per hour, and has since been able to move out of his pick-up truck and into his own apartment. 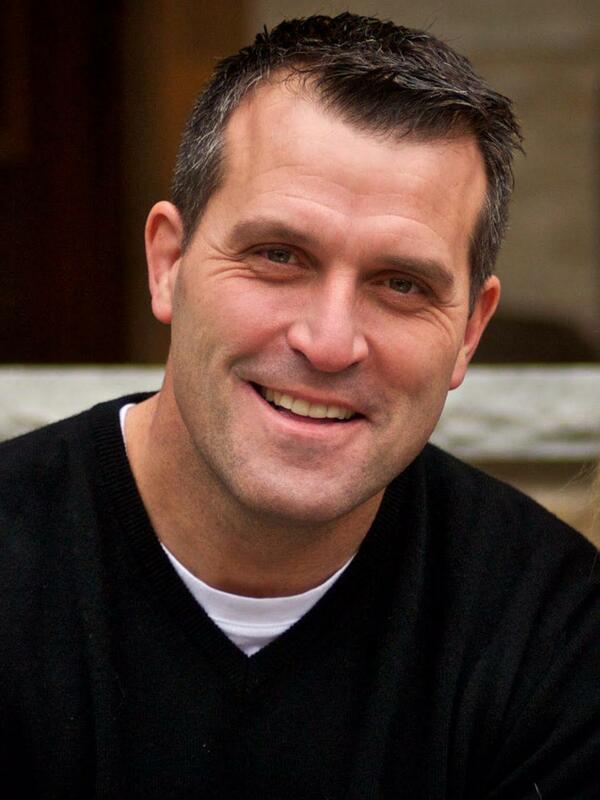 However, first Block felt that he needed to become successful in his career and business so that he would have a solid foundation upon which to build a social enterprise. Prior to founding First Step in 2007, he was President, CEO, and sole owner of American Pacific Enterprises, which he grew from a $20 million to $185 million corporation. Block feels rewarded daily in his work when he sees First Step employees consistently showing up. Often, they have to wake at 5 a.m. so that they can walk the one to two miles from the shelter to the non-profit’s offices, where vans give them subsidized rides to work. Block admits that he and his team have struggled in making sure they run First Step as a business first, and pursue the mission second. “It’s imperative that we focus on good business. We have to do right by our customers, as that is how we are able to grow First Step further and provide even more sustaining jobs for the homeless,” he said. Read Forbes’ original article here.